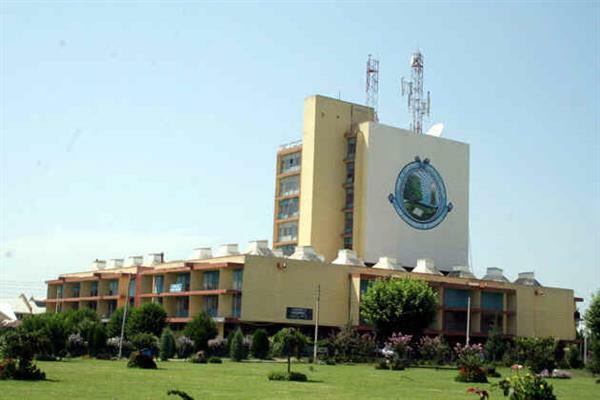 Srinagar, August 29 (KNO) : It is notified for the information of all the candidates that Kashmir University PG Entrance Test in Islamic Studies, Biochemistry, Commerce and Chemistry has been rescheduled and will be held on 5th of September, 2018 and in Library & Information Sciences and Mathematics will now be held on 6th of September, 2018. The time and venue for all the subjects will remain same. Besides, the candidates who are going to appear in the Entrance Test for M.P.Ed scheduled to be held on 02-09-2018 at 03:00 PM are directed to download their Admit Cards afresh.